Thank you to everyone who joined our efforts at the Sept. 25 Board of Supervisors meeting to advocate for affordable housing and to oppose in lieu fees. We were especially grateful to see the Planning Commission’s very own Wayne Nader in attendance, who spoke out in favor of affordable housing. Three PCF board members also spoke up today, including Sue Thompson, Larry Welch and Ken Larson. The Board of Supervisors acknowledged the significance of addressing fee in lieu and made plans for deeper discussion and direction at their next meeting on Oct. 9. 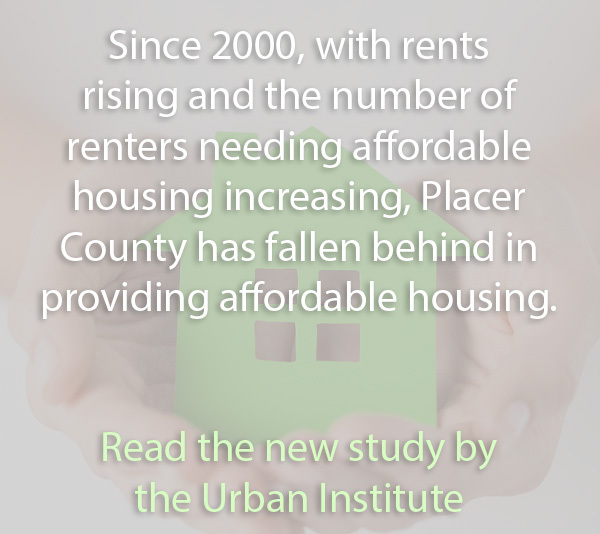 Please join us and help us advocate for building more affordable housing. The agenda for the Oct. 9 meeting will be posted within 72 hours of the meeting time here.